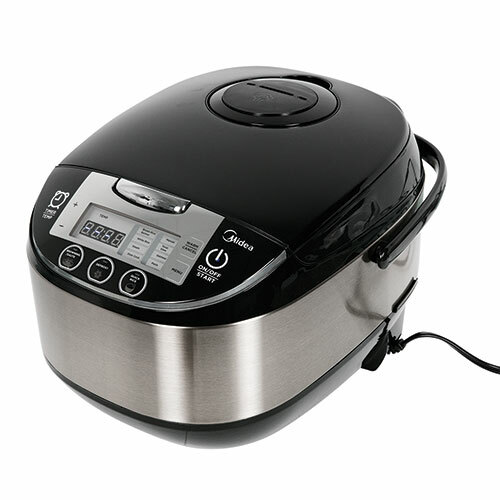 Modern multi-use cooking appliance with 24 hour timer. Perfectly cook everything from rice, quinoa and pasta to savory soups, stews and meatballs! 15.5" x 10.1" x 11.3"
Dimensions 15.5" x 10.1" x 11.3"